“Pyrrhonic,” the term, comes from skeptical philosophy, and as a unifying title for this collection, it sets a welcome and helpful frame. The poems in Stephanie Erdman’s Pyrrhonic range from bourbon and barbeque grills to the expectations and failures of modernity with a clear imagistic focus on the tangible, setting up oppositions that, rather than argue, deepen both. and not speaking to one another. 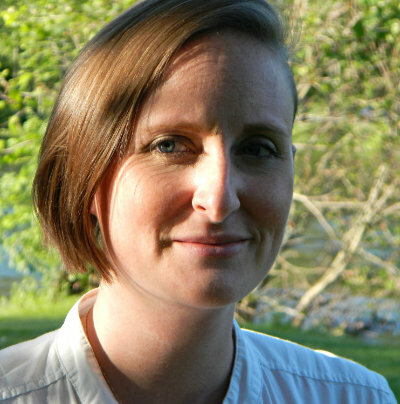 Stephanie Erdman studied at Purdue University and received her master’s degree through Indiana University. Pyrrhonic is her first full-length publication but her work has appeared in Eclectica Magazine and Twyckenham Notes. Stephanie lives in Southwest Michigan and works as a professor of English and as a vacuum cleaner technician.